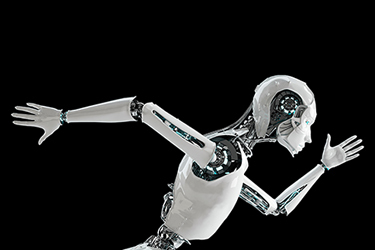 Note: Purchasing an individual subscription to Science Robotics requires AAAS membership. To continue, enter your name and email address below to verify membership. Not yet a member of AAAS? Join today. Are you interested in receiving free trial access for your entire organization? Request a complimentary institutional trial.